At the FKG Group, we build excellence. Excellence in our people, our services and our communities; excellence through our commitment to providing creative yet practical solutions, to building meaningful relationships and to performing beyond expectations. An exciting and unique opportunity currently exists in our Toowoomba office for an experienced, energetic and professional Corporate Receptionist to join our enthusiastic team as the first point of contact for the FKG Group. More than simply answering telephone calls, your first class customer service skills and flawless communication ability will enable you to greet visitors and organise meetings whilst liaising with suppliers, customers and other business units – all in a day’s work! This role also encompasses accounts payable tasks and other standard office duties. This is an influential and important role that is valued highly by our company. The ability to use initiative and problem solve. To be considered for this outstanding role, you will have a proven track record of working in similar positions, present professionally and impress with your engaging and enthusiastic communication skills. Your “can-do” approach together with your strong focus on providing excellent customer service will also be taken into consideration, as will your ability to take ownership, show initiative and take pride in your position as front of house. We are seeking an individual who wants to go the distance with the FKG Group by making this role their own. 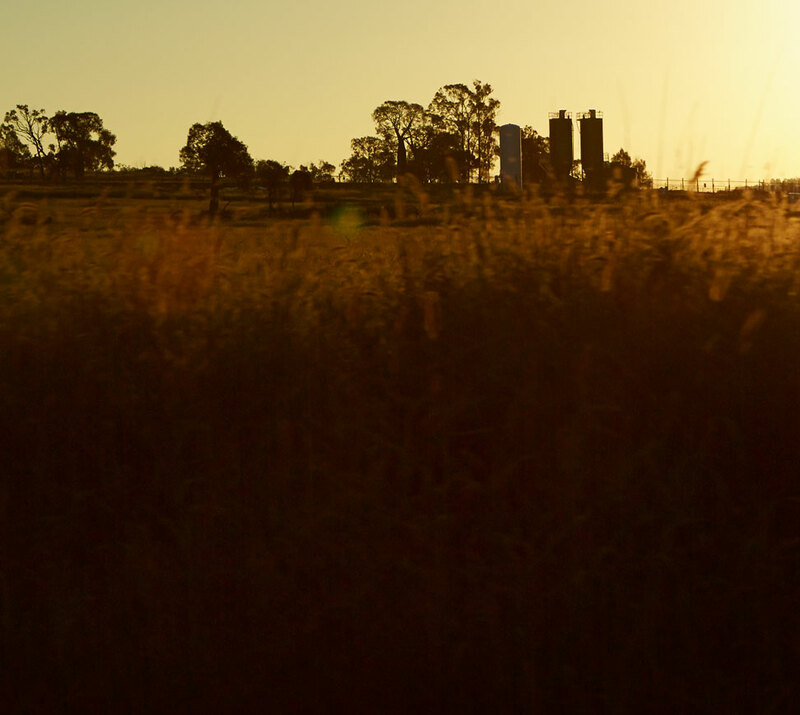 This role is a full time position, based in our modern Toowoomba head office. 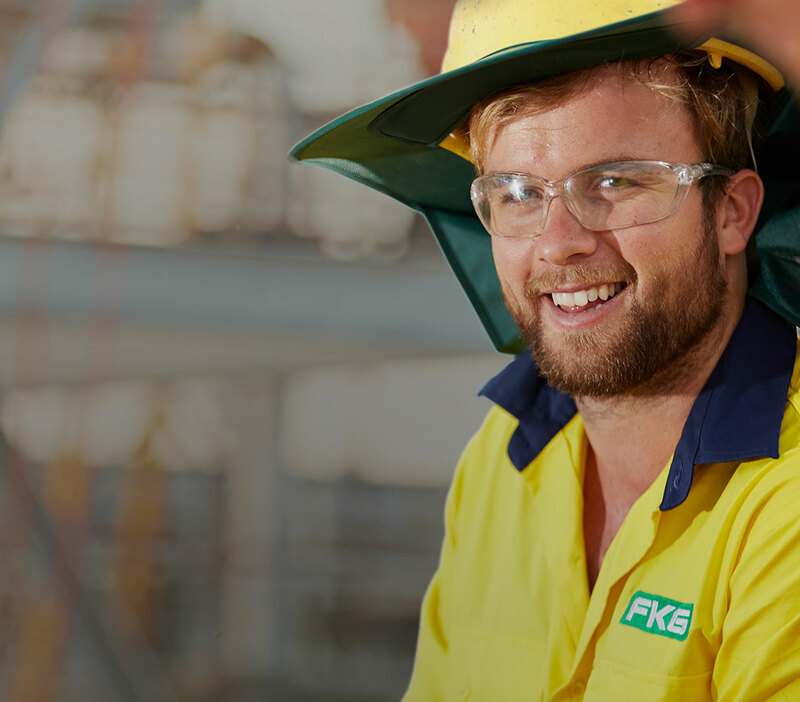 The FKG Group believe our employees are our FKG Family and offers a superior range of benefits and employee opportunities focused on supporting healthy, well balanced people. For your opportunity to be part of a truly diverse, supportive organisation that believes its people provide the platform to its success, click the link below to apply today. If you are looking to become a member of a team committed to performing beyond expectations speak with our Human Resource team by calling (07) 4620 0500. REGISTER YOUR INTEREST AS A SUPPLIER/SUBCONTRACTOR. That is committed to performing beyond expectations?